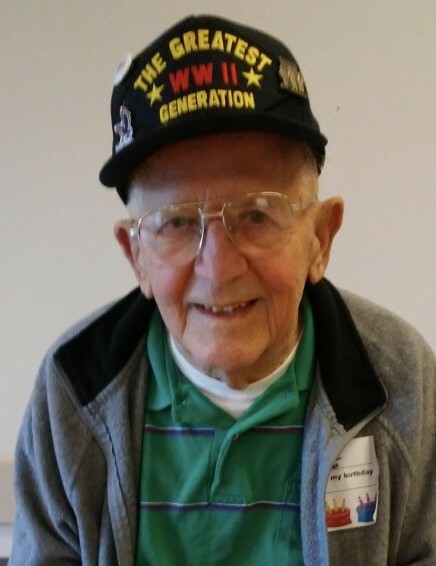 Eugene M. Jakse, 92, of Peru, died peacefully on January 30, 2019 at Illinois Veteran’s Home at La Salle. Funeral services will be 11:00 AM Monday in the Hurst Funeral Home in La Salle with Rev. Alex Garncarz, Pastor of Zion United Church of Christ in Peru officiating. Burial will be in Peru City Cemetery. Visitation will be Monday from 9:00 AM until time of services. Mr. Jakse was born in La Salle on November 5, 1926 to Frank and Antonia (Kramarcic) Jakse. He married Janice E. Pohl on July 12, 1952. Eugene worked for 22 years at Illinois Bell. He later worked at La Salle-Peru Township High School and retired from Care Inn Nursing Home in La Salle. Eugene served with the US Navy Air Force as a Turret Gunner at the end of WWII. He then entered the National Guard during Korean War, where he served in the US Army as Master Sergeant Major. Mr. Jakse loved music. He collected and played music boxes. He enjoyed camping and antique collecting. His favorite times where taking his grandchildren to the Chicago Bears training camp every year with Janice. Eugene was a member Zion United Church of Christ in Peru and SNPJ Lodge #2. He was active in St. John’s Lodge #13 A.F. & A.M. in Peru and was a chapter dad for the Order of DeMolay. He was a 50 year member of the Shriner’s and Mason’s. 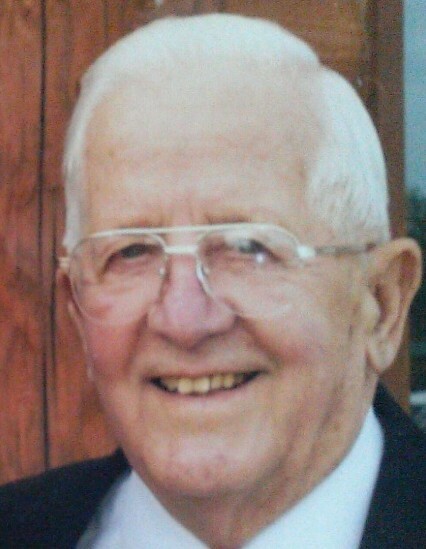 Mr. Jakse is survived by one daughter Leesa (Neil) Tipton of Peru and one son Douglas (Dixie) Jakse of Oglesby; six grandchildren and six great-grandchildren. He was preceded in death by his wife Janice on August 18, 2013, one sister Adele Gensler and two brothers, Ernest and Raymond Jakse.